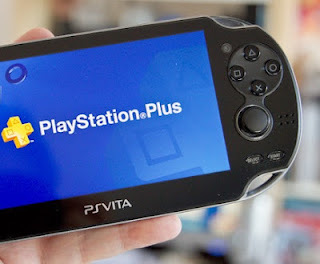 Chris Howe, the new PlayStation Store and Plus Content Manager at SCEE, has said that we’ll be hearing about the much anticipated PlayStation Plus rollout for Vita in a few days. That’s hopefully going to include cloud storage, automatic updates and – of course – free games.Speaking in the comments of the latest Blog post, Howe confirms that we’ll be getting the first details “next week” of what the platform holder has planned for the portable console. Let us know what free game you want on your PS Vita in the comments below!